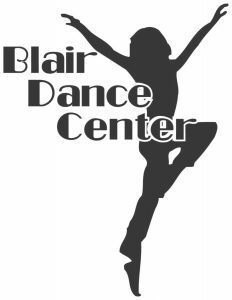 The Blair Dance Center is a family- oriented school with deep roots in the community dedicated to providing quality dance instruction for all ages and abilities. Blair Dance Center takes great pride in choosing modest, age appropriate costumes for our students, as well as age appropriate music and movement. With these positive aspects, we hope to continue to attract families that share our values and love the true art of dance. Formally the Judy Howard Dance Studio, Blair Dance Center has been bringing quality dance education to this area of Nebraska since 1978.Your child will learn in an atmosphere where good manners and mutual respect go hand in hand.